When Ren and his mother move from Chicago to a small farming town, Ren is prepared for the inevitable adjustment period at his new high school. What he isn’t prepared for are the rigorous local edicts, including a ban on dancing instituted by the local preacher, determined to exercise the control over the town’s youth that he cannot command in his own home. When the reverend’s rebellious daughter sets her sights on Ren, her roughneck boyfriend tries to sabotage Ren’s reputation, with many of the locals eager to believe the worst about the new kid. The heartfelt story that emerges is of a father longing for the son he lost and of a young man aching for the father who walked out on him. 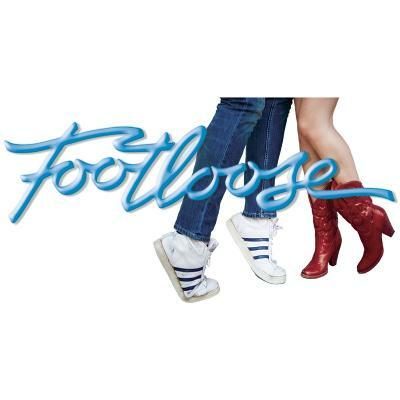 Featuring popular 80s songs: Footloose , Holding Out For A Hero , Almost Paradise , and Let’s Hear It For The Boy .